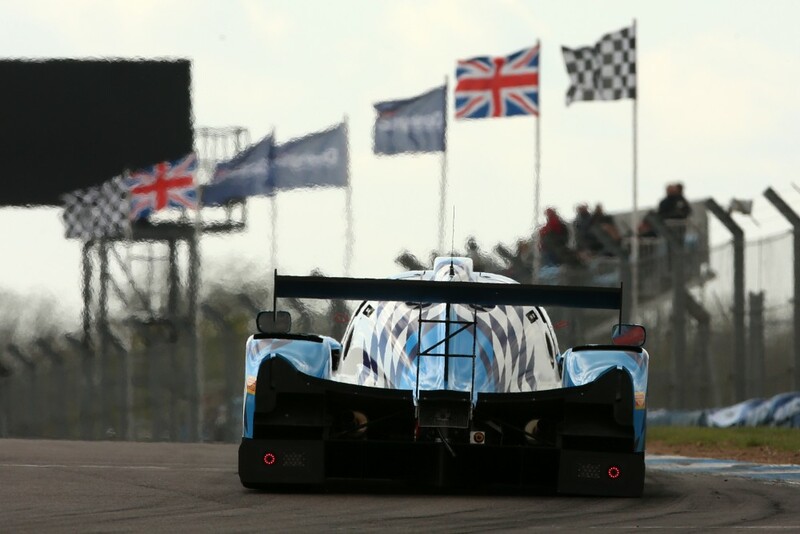 The opening two rounds of the Henderson Insurance LMP3 Cup took place at Donington Park over the weekend, April 22/23. 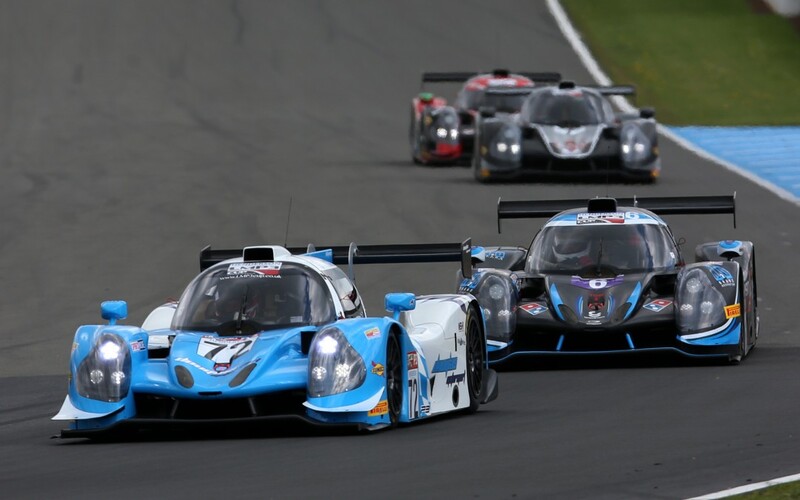 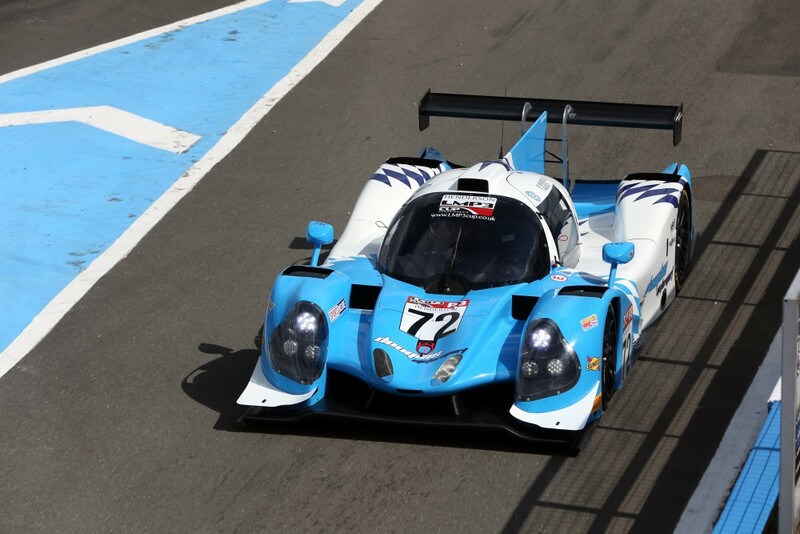 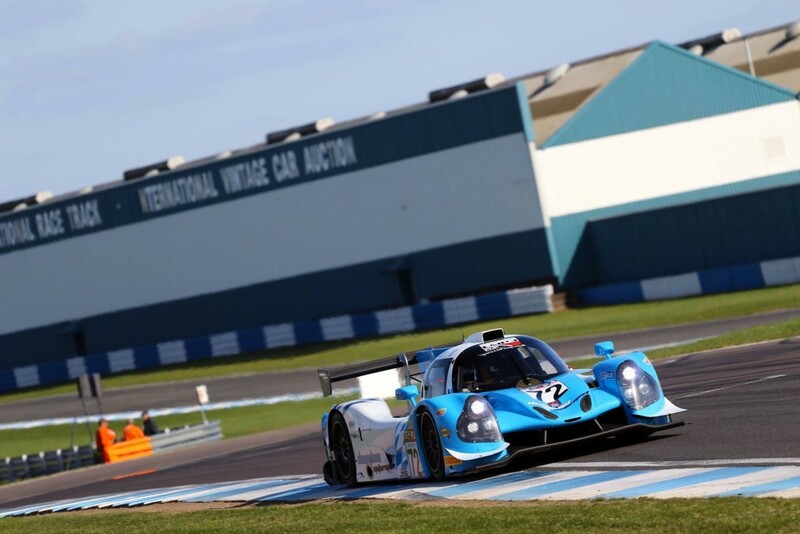 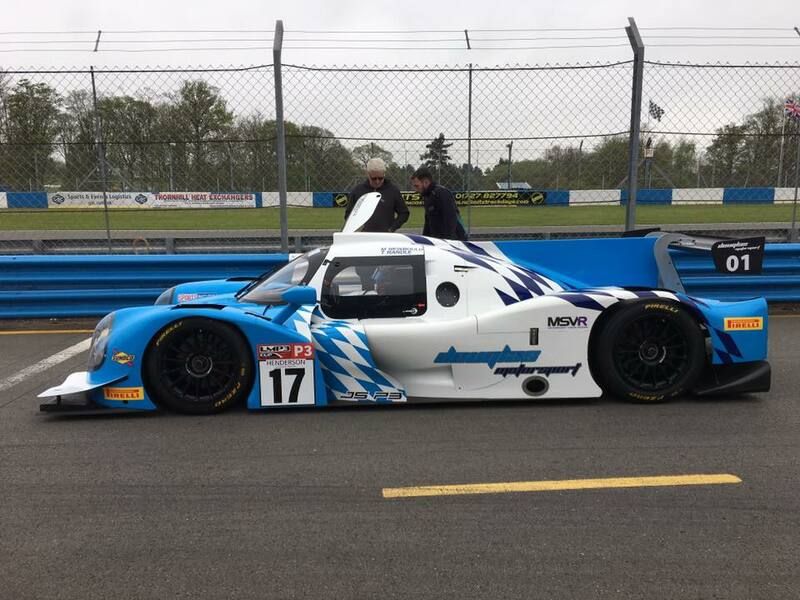 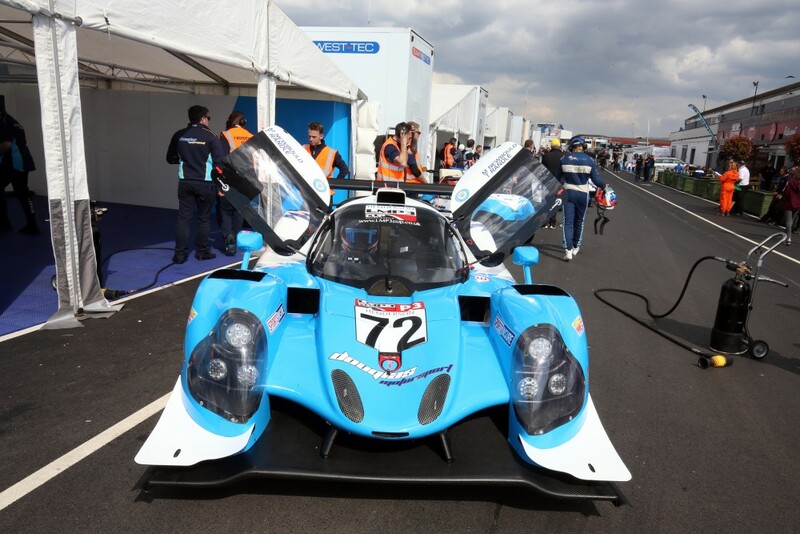 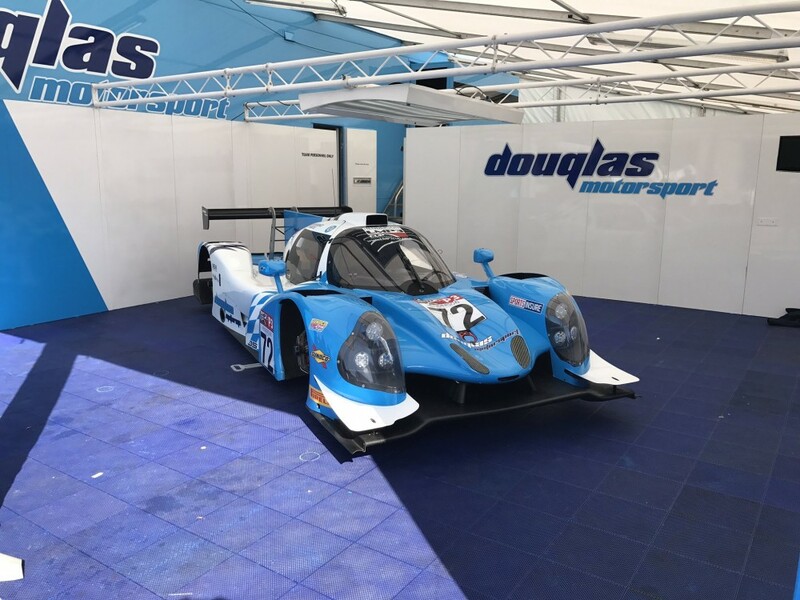 Doug las Motorsport drivers Thomas Randle and Mike Newbould brought the Ligier JSP3 LMP3 car home in 4th place in race one on Saturday, followed by a 6th place in race 2 on Sunday. 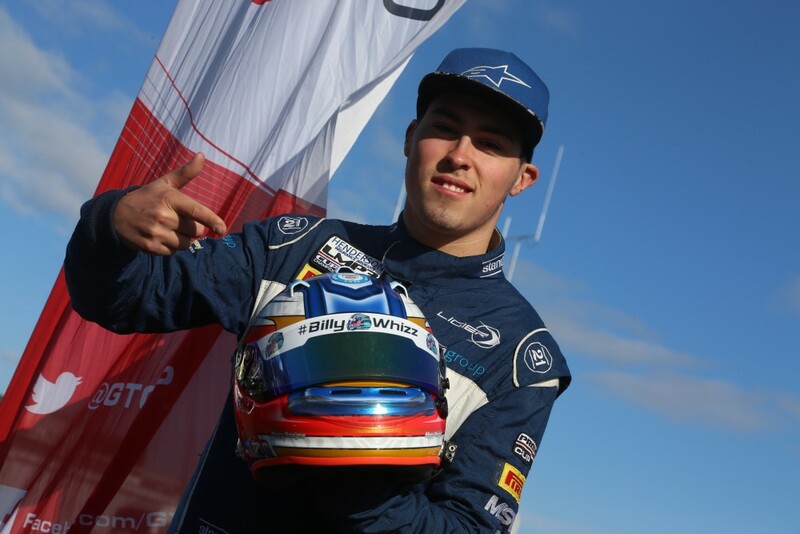 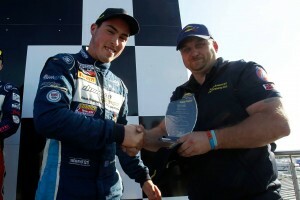 It was a good start to the season for the team, just missing out on a podium place in race 1. 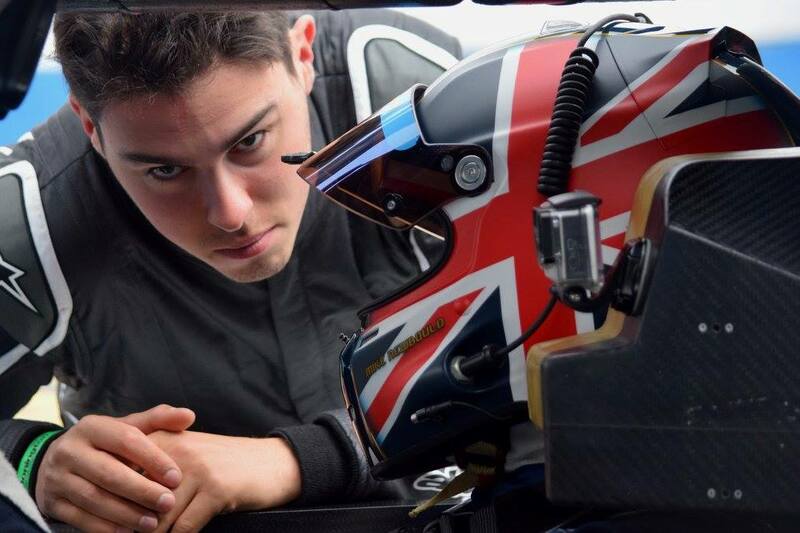 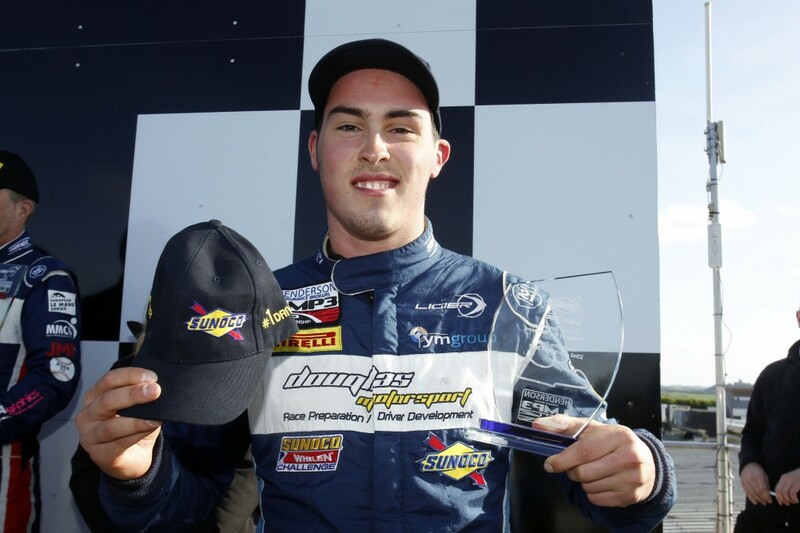 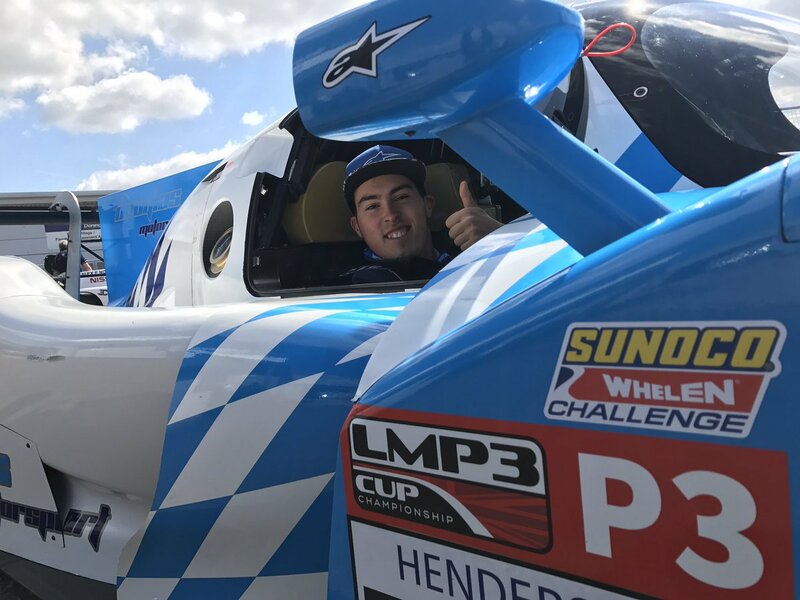 Thomas Randle showed that the car has the pace by setting the fastest lap and thelap record in race one, earning him the award for Sunoco Fastest Pro Driver for the weekend in the LMP3 Cup. 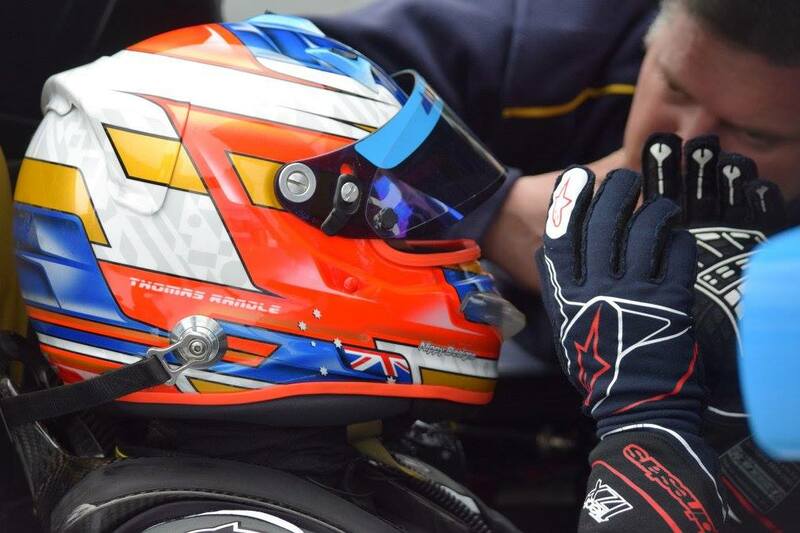 The next rounds take place on 20th & 21st May at Brands Hatch (Grand Prix).